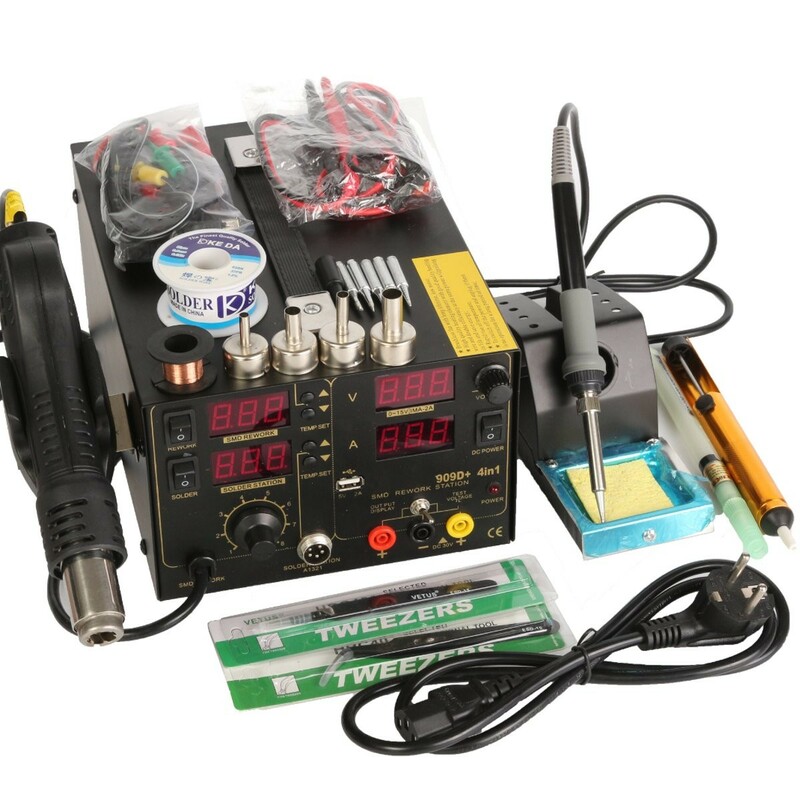 This product is designed based on market research needs of four in one tool, it combines together in one common tool (soldering station, hot air rework, and power supply for repairing mobile phones), their kind of function can be used independent switch or simultaneously, it occupies less area, practical and saves energy, and the product’s performance still ongoing to further improvement. 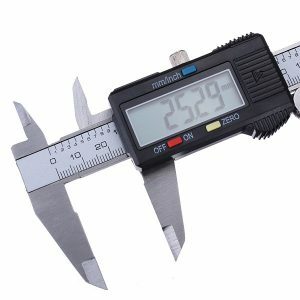 Suitable for various kind of soldering or desoldering (removals) purposes of the electronic components such as SOIC, CHIP, QFP, PLCC, BGA, SMA, etc. Shrinking, paint drying, adhesive removal, thawing, warming, plastic welding. 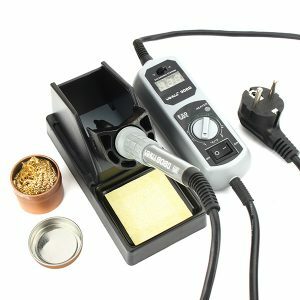 Mobile phones repair: it provides powers supply, circuit board voltage testing, and detects mobile radio signal’s strength, etc. This product is designed based on market research needs of four in one tool, it combines together in one common tool (soldering station, hot air rework, and power supply for repairing mobile phones), their kind of function can be used independent switch or simultaneously, it occupies less area, practical and saves energy, and the product’s performance still ongoing to further improvement.The products use double-side fiberglass circuit board material, the components installation processes are performed orderly to ensure the clarity of electric signal flow. 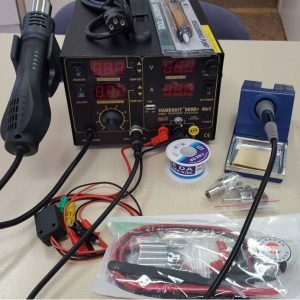 Soldering iron, hot air rework station, and DC power supply are using independent dual-core micro-controller, which means they can work independently when the problem occurs on one tool it does not affect the others. Dual-core CPU is used to avoid failures. 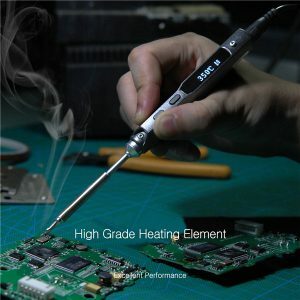 Soldering iron hot air rework used for sensor closed loop circuit, micro-computer zero trigger-controlled temperature, LED display. 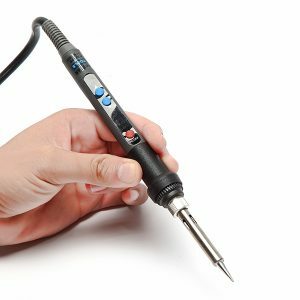 Larger power, temperature heating goes up quickly, temperature accuracy and stability, avoid to airflow impact, its really come ture lead-free soldering and desoldering. Machine’s parts has self-detection devices, full-intelligent’s over-temperature, short circuit, open circuit, overload etc. Failure of display and protection function. 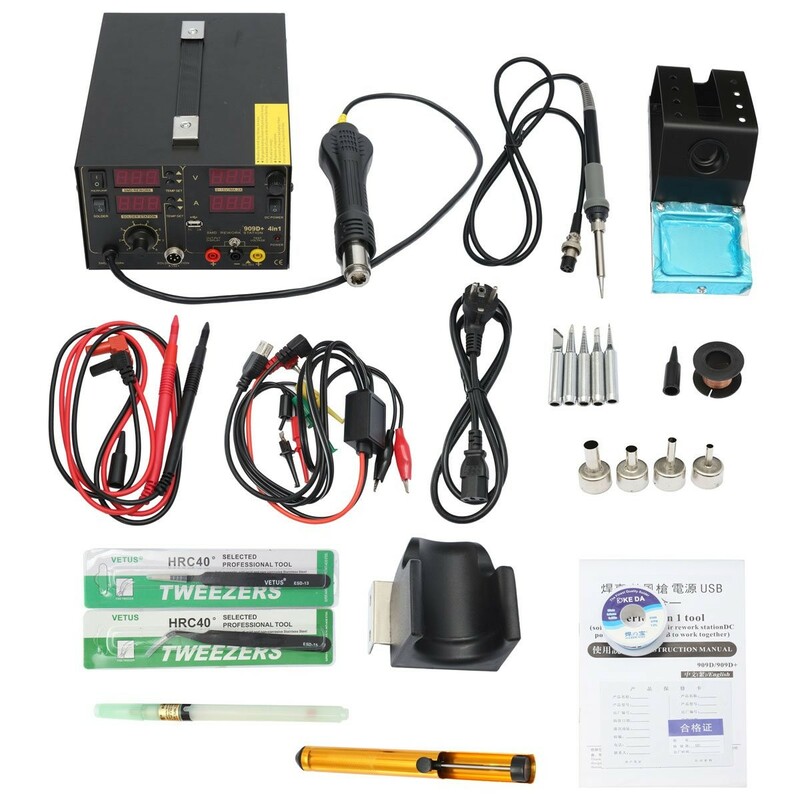 This is a great SMD Rework Station. 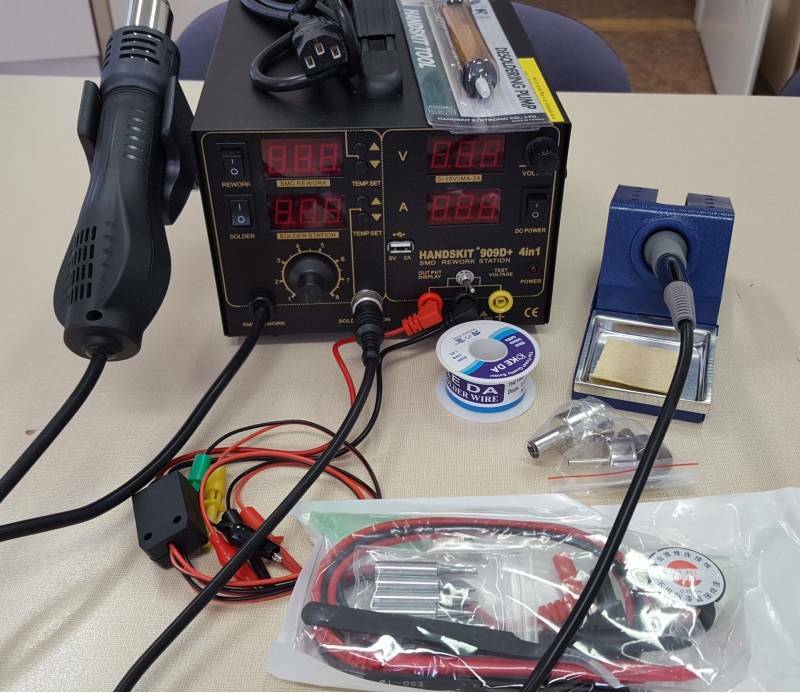 The added bonus of the integrated power supply reduces the amount of equipment required on the bench when working with electronics. The accessories are good quality too. Very happy with my purchase. Upload attachment (Allowed file types: jpg, png, maximum file size: 128MB.